When you need garage door services in Potomac, MD – from installation to repair – rely on Capital City Garage Door. We are a veteran-owned and operated company that uses only high quality American products. We’ve built our business on integrity, honesty and fair practices. Capital City Garage Door is part of the community we serve, and that’s the way it should be. We live, work, play and shop right here in the Potomac, MD area. Why call a stranger to care for your garage door sales, services and maintenance needs when you can call a neighbor? 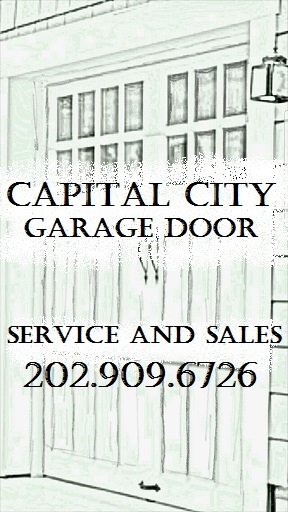 Capital City Garage Door came out to give me an estimate (For Free!) on my Garage door that had stopped working. They diagnosed it, gave me a quote for a replacement - and were reasonable on the price - and installed it without any hassle at all. And they did it on one of the coldest days of the year without once complaining about anything!